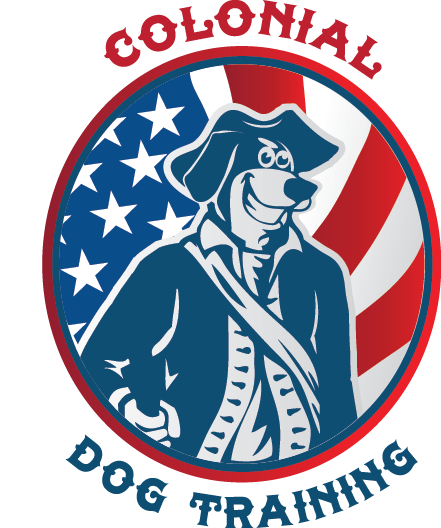 Colonial Dog Training is Hiring! 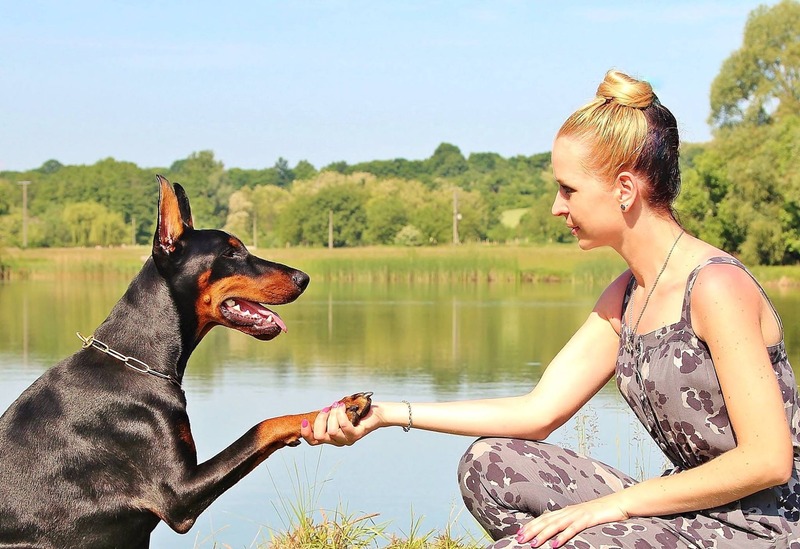 If you have ever wanted to improve the lives of dogs and their people, as a professional dog trainer, Colonial Dog Training may be the perfect opportunity for you. We offer full training, at no charge, and unmatched ongoing support in both training, behavior and business development, for the right person. Please fill out the form, and we’ll get back in touch with you ASAP! Become a Boston Dog Trainer!